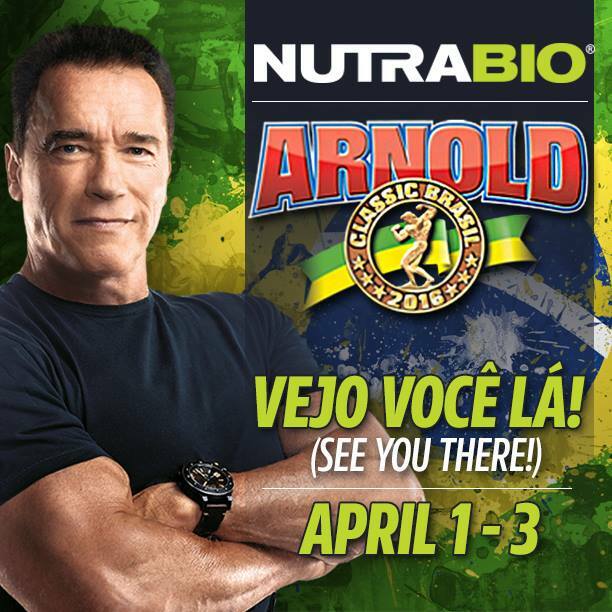 This past weekend, NutraBio attended the 2016 Arnold Classic in Brazil. We loaded up thousands of samples of our favorite, award winning supplements and flew overseas. 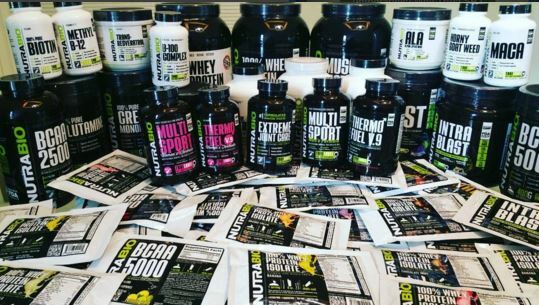 The trend for high quality supplements with no proprietary blends has started to grow in America but we were very curious to see how NutraBio supplements would be welcomed internationally. WE COULDN’T EVEN KEEP THE SAMPLES ON THE SHELVES! Brazil has a huge demand for high quality supplements, manufactured in a FDA facility and lab tested to be amino spike free. This is where NutraBio comes in big. All of our 300+ supplements are manufactured in our very own cGMP & FDA inspected facility, right here in NJ, so we can monitor every aspect of quality that goes into them. Sourcing the highest quality ingredients, manufacturing under the highest quality standards, printing the labels, lab testing and flavor creation, everything is done right here! We came home with ZERO samples and tons of orders! 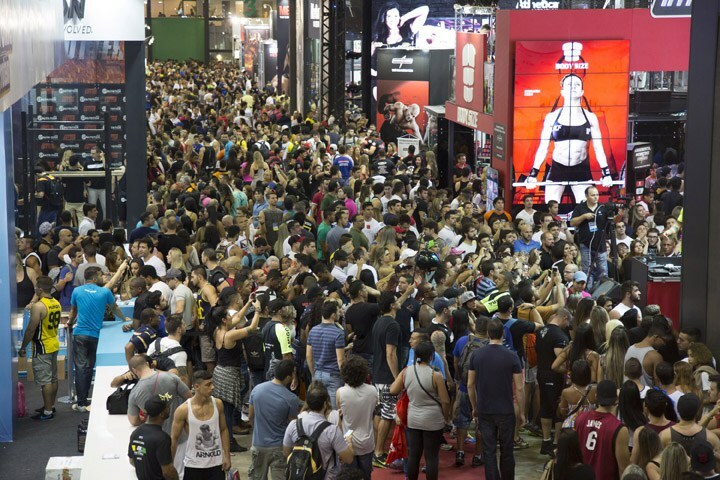 Looking forward to next year in Brazil and helping spread the word about quality supplements world-wide! 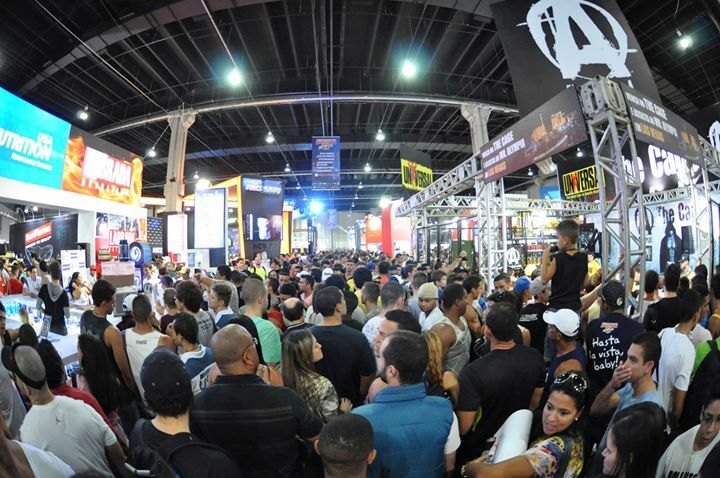 This entry was posted in Industry News and tagged Arnold Classic Brazil, NutraBio, expo, samples by NutraBio Labs. Bookmark the permalink.